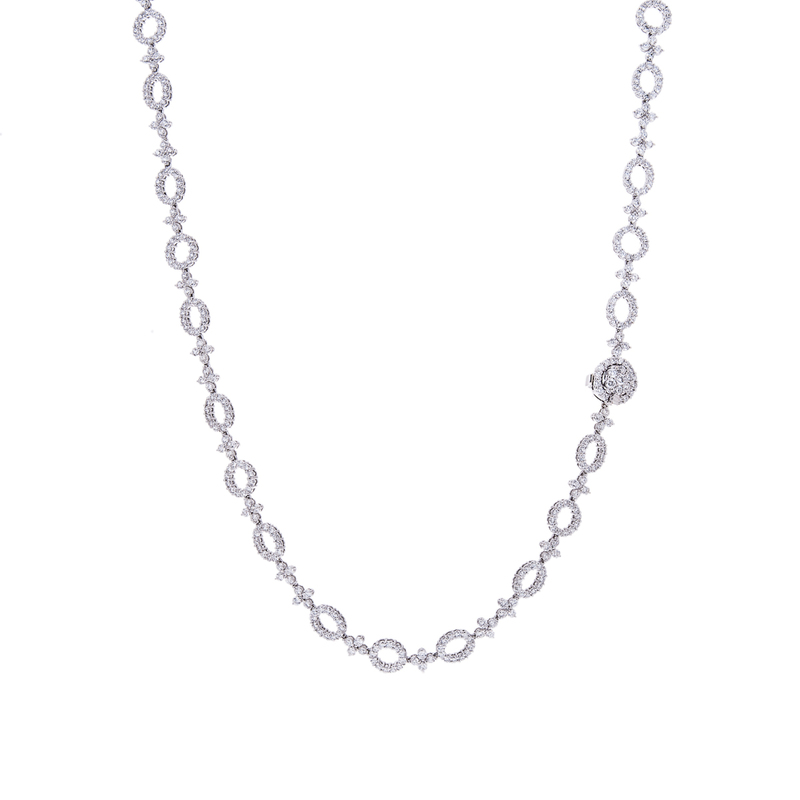 While it is not recommended that you clean your fine jewellery at home this doesn’t mean you can’t. 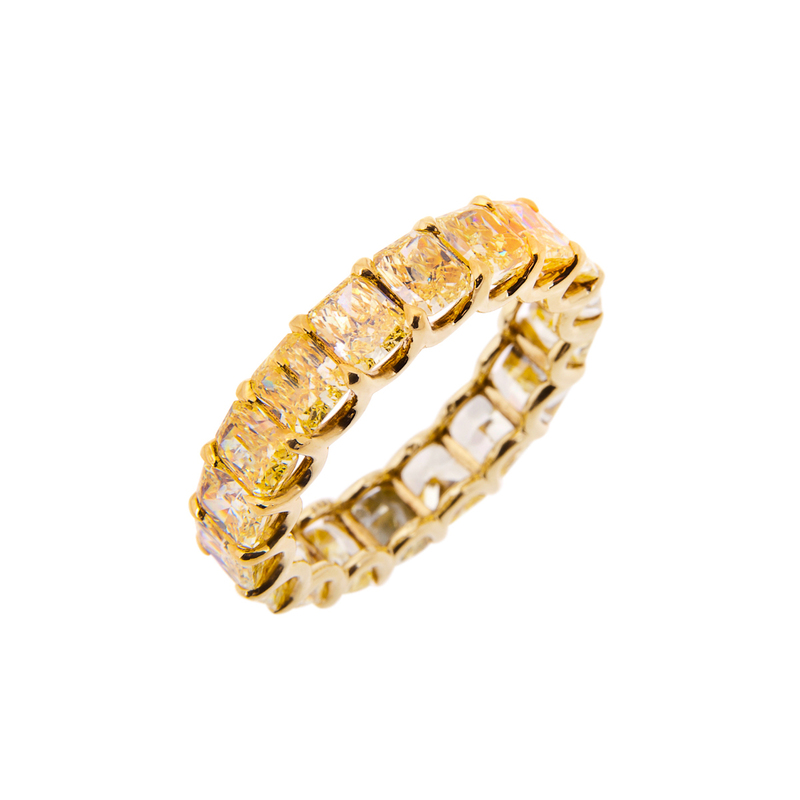 To protect your fine jewellery and colour stones we will offer you a few tips on how to clean your jewellery at home. Keep in mind you should still have a professional jeweller inspect your fine jewellery at least once a year. Twice a year, for inspections would be better. 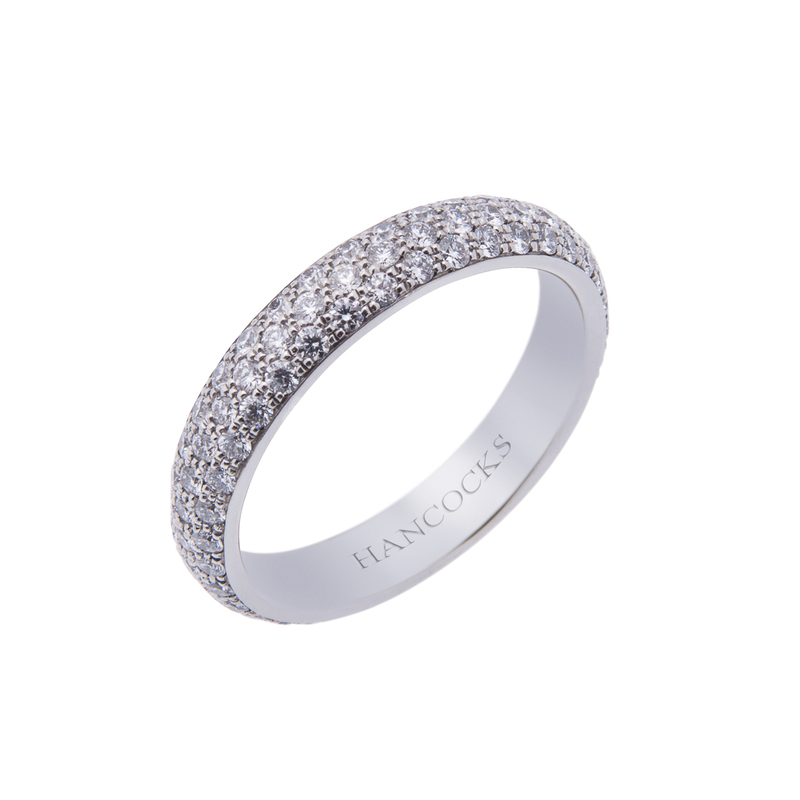 Hancocks Jewellers will offer you a complimentary cleaning service for your fine jewellery, when purchased from their fine jewellery Manchester store. If you don’t have the time to get to the store before an event you can clean your own coloured stones. 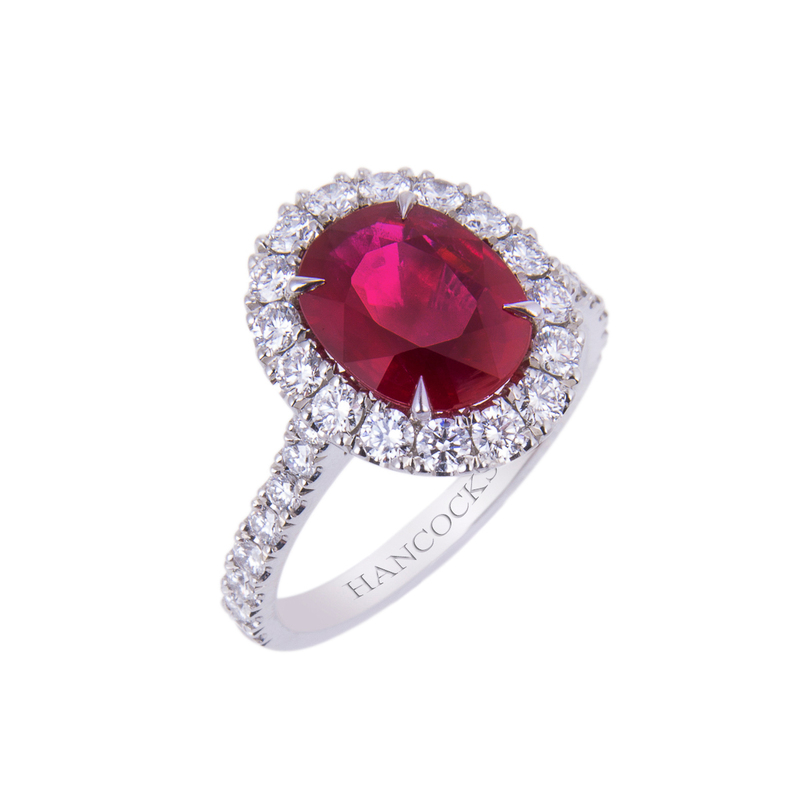 As you may know Hancocks Jewellers sell diamonds, rubies, sapphires, and emeralds. Not all cleaning will be the same technique. There are slight differences for coloured stones. To clean rubies and sapphires you should create a warm solution of water and dishwashing soap. You can also use ammonia and water. This would be a mixture of one part ammonia to six parts water. The soap will help you maintain the lustre of the gems and setting. To help keep the brilliance of the stones a soft toothbrush or cloth can be used to gently move over the stones. After you have dislodged any dirt you should rinse the rings or other coloured stone jewellery you have. Emeralds are delicate. You should never use an ultrasonic cleaner on emeralds. They are also affected greatly by heat and chemicals. We recommend that you never clean emeralds at home; however if you do attempt to do so use mild water with light soap. Hancocks Jewellers want you to have your fine jewellery for generations. They will guarantee a safe cleaning and maintenance of your pieces. Seek Hancocks Jewellers the next time you need your coloured stones and fine jewellery cleaned.